Above is the majority of our 2018-2019 staff. 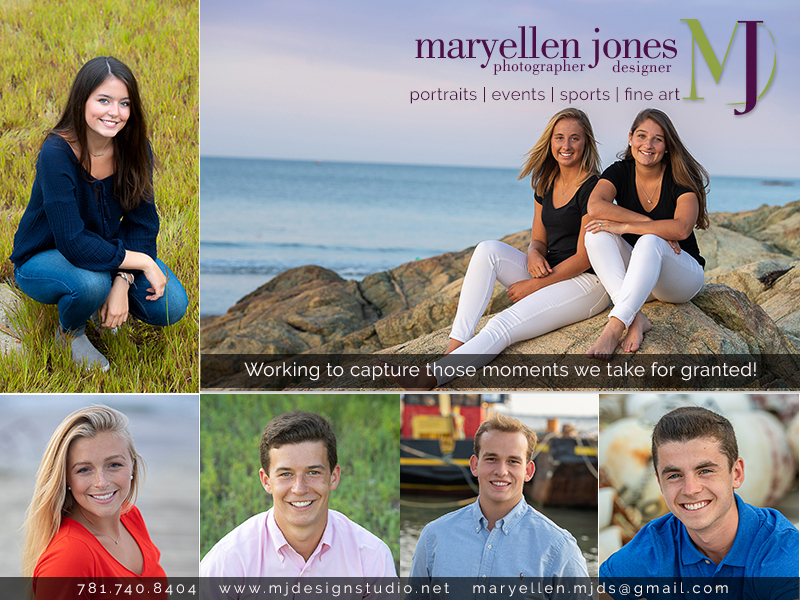 From left to right: Jake Bednarski, Kaylin Ryan, Keely Jordan, Lizzie Quinlivan (Junior Editor), Will Sutton (Photo Editor), claire Taylor (Business Manager), Hannah Robson, Mary Kelly Prosky Gilbert, Edan Larkin (Editor-in-Chief), Brigid Nugent, Stephanie Robinson, and Leanne Moczynski. 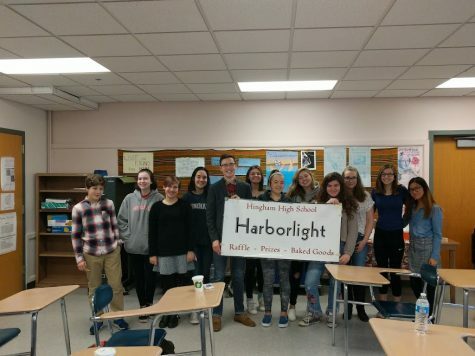 Hingham High School’s The Harborlight began in 1963. Over the years, it evolved from a magazine format, to a newsletter, to a newspaper, to its current format-a continuously updating website. Ms. Fennelly, The Harborlight adviser for the past 20 years, has been teaching English at Hingham High since 1996. Students involved are all after-school staffers, although in the past HHS did offer a Journalism course. 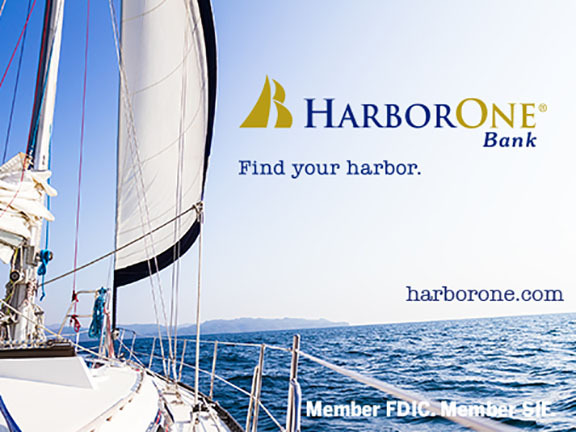 If you are interested in placing an ad in The Harborlight, contact Ms. Fennelly at [email protected] If you would like to contact a specific Harborlight staff member, please click on the “Staff” link, found at the top or the bottom, of this website. Simply select the writer with whom you would like to communicate and either email that student or leave a comment for that student. You may also leave a general comment on any page. Please be aware that, while emails are private, comments left on any page of the website are public and subject to review/removal. Any student who wishes to join The Harborlight can attend any meeting, speak with any staff member, or visit Ms. Fennelly in room 184.Annmarie Fennelly.